Grades are viewable approximately five days after the end of each term. 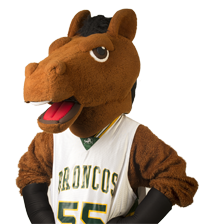 You may view your grades online through your Student Center on BroncoDirect by going to the "Other academic..." drop box under Academics and selecting Grades. When will I get my GWT score?